Manuel António Pontes, commonly known as “Nelton” Pontes is a Portuguese grappler and a Brazilian jiu jitsu black belt under Alex Machado of Gracie Barra – Lisbon. 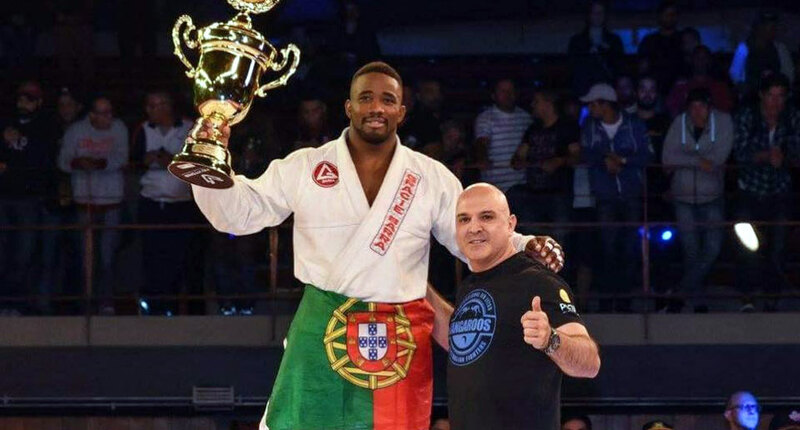 One of the top competitors in Europe, Nelton has conquered titles in important jiu jitsu events such as the Abu Dhabi World Pro and the European International Open, having also podium placed at the prestigious Copa Pódio’s Heavyweight Grand Prix. Nickname: “Nelton” derives from a combination of Manuel (Nel) and António (Ton), a nickname given by Pontes’ parents when he was very young. Manuel António Pontes was born on February 27, 1987 in Lisbon – Portugal spending his early childhood in Foros de Amora (later moving to Amora), both of which located in the Setúbal District. During his early childhood “Nelton” developed into a big action movies enthusiast, this love for watching fights on the big screen led him to practice judo and capoeira at the age of 10. Pontes went in and out of a few gyms during his teens, including a short spell at a kickboxing gym when he was 17, but as his family did not have the means to sustain his membership, Pontes never managed to keep a regular schedule. At 21 Nelton managed to self subsidize his training, returning to the gym at a local academy where he prepared for mixed martial arts (MMA), returning to kickboxing while adding jiu jitsu to his training on a regular basis. His kickboxing prowess soon led to Thai Boxing (muay Thai), a sport in which he competed in extensively becoming a Portuguese national champion in the semi-professional division. Although Pontes did not enjoy training jiu jitsu, having an MMA career in sight (Nelton competed 4 times in the cage) he understood the importance of grappling and kept at it. 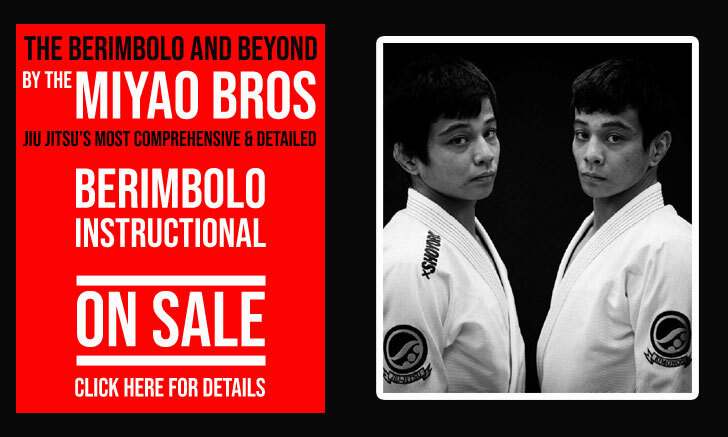 With time Manuel Antóno gained respect for the sport and decided to become more serious about his gi training. For that effect Nelton decided to join Alex Machado of Gracie Barra, who had a stronger team in neighbouring Lisboa – Pontes was a purple belt then. Under Machado’s guidance Nelton Pontes started competing more regularly on the international circuit, conquering a few important titles, particularly the Abu Dhabi World Pro as a brown belt back in 2014. Soon after his victory in the Middle East Nelton was promoted to black belt (June 30, 2014) by Machado. 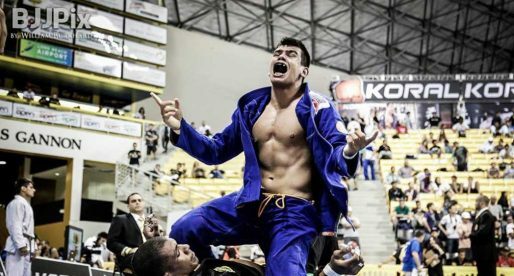 As a black belt Pontes remained active in the IBJJF European circuit, winning a few big titles as well as a medal at the IV Copa Podio GP, being the 1st European athlete to do so (at the same time as Alexander Tráns who also medalled that day).